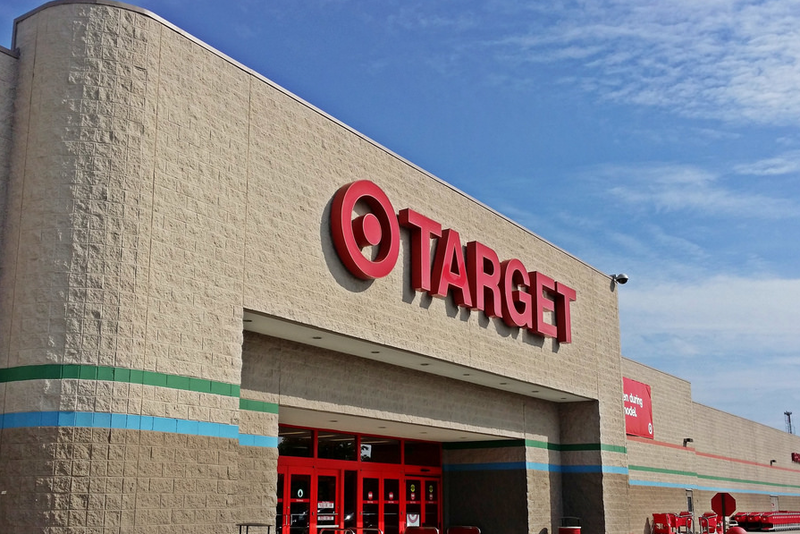 As predicted, Target has gone ahead and confirmed an that it retailer would offer free shipping for all online orders during the holiday season, announcing on Thursday that it’d drop all shipping fees for the second year in a row. Along with free holiday shipping, Target said it’s partnered with a company called Borderfree to ship products to 200 countries and territories outside the United States during the holiday season (for a fee), reports Reuters. “Traffic is very important for us during the holidays and … free shipping was very well received last year,” Chief Executive Officer Brian Cornell said. Online orders placed between Nov. 1 and Dec. 25 will include free shipping, instead of Target’s current policy of only offering free shipping for a minimum online order of $25. Rival Walmart has said it’s keeping a minimum online order size for free shipping at $50 for the holiday season, but Best Buy will also send online orders on their way fee-free through early January.